The Cardiac Catherization Laboratory and Magnetic Resonance Imaging Unit is located in the south eastern vicinity of the Scarborough General Hospital. 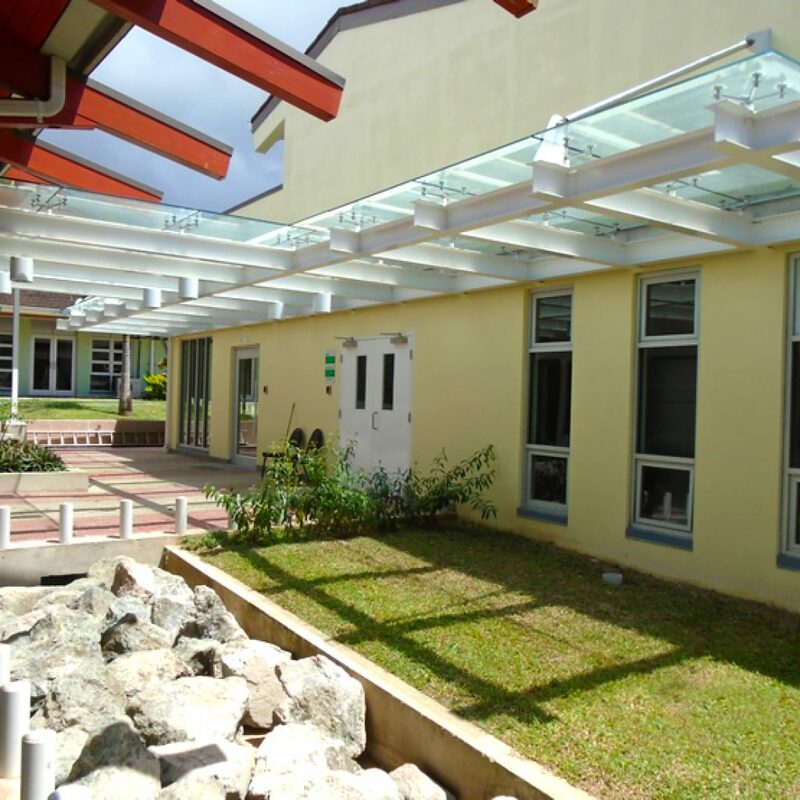 The structure was built as an annex to the existing Hospital. 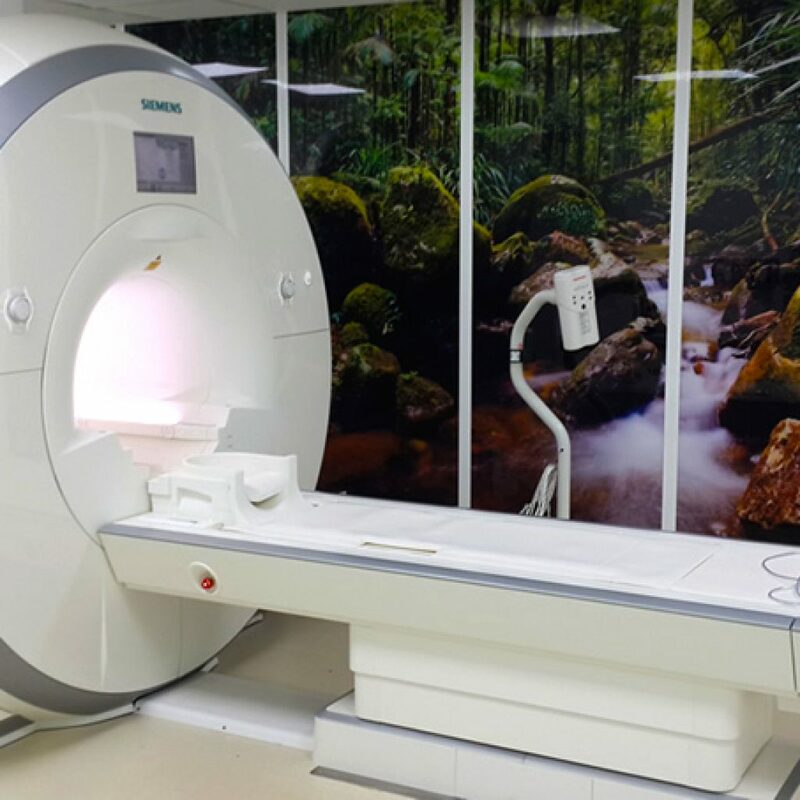 The completed project comprises a single storey reinforced concrete structure, complete with the necessary MRI/CATH Lab equipment and required room spaces and with a total floor area of 595 m2. Building construction was completed in April of 2015.